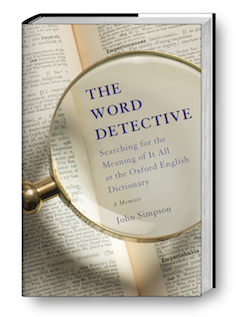 John Simpson is the former chief editor of the Oxford English Dictionary, where he helped take the dictionary online. 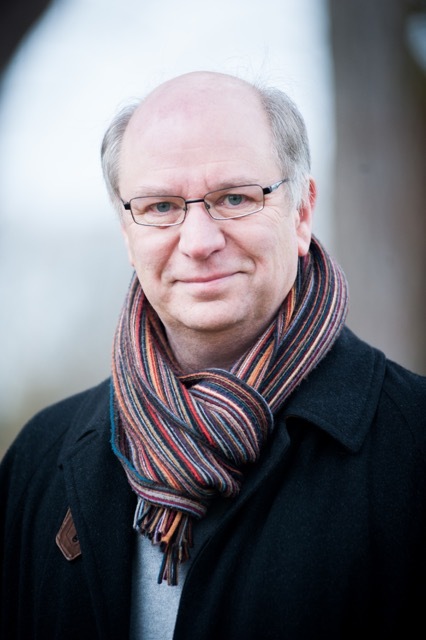 He now writes and researches on lexical, literary and historical issues and is the co-editor of James Joyce Online Notes, a scholarly online forum for exploring historically accurate information about the real people and unfamiliar words in Joyce's novels. 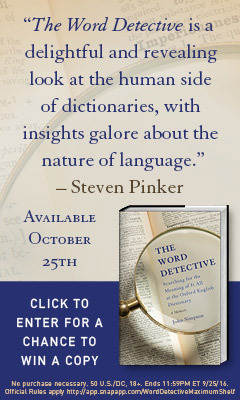 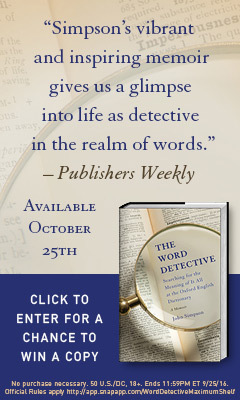 His memoir, The Word Detective: Searching for the Meaning of It All at the Oxford English Dictionary, will be published by Basic Books October 25, 2016.